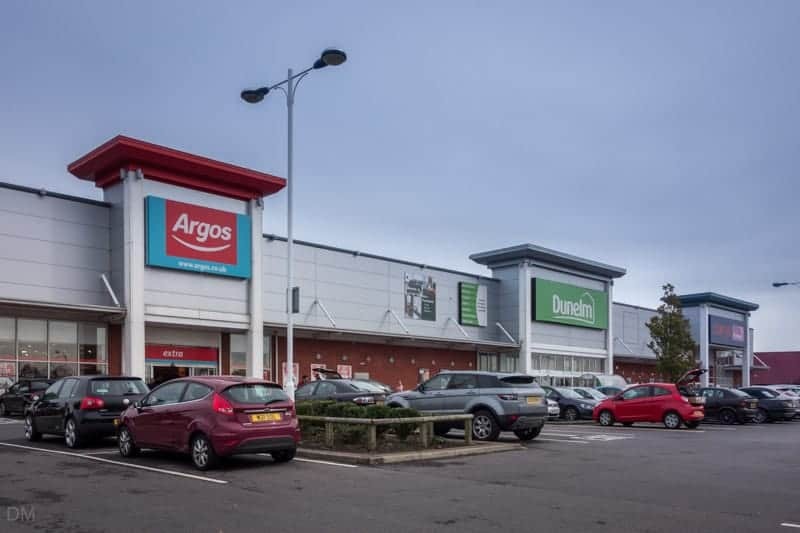 The Snipe Retail Park is a large shopping park located west of Ashton-under-Lyne, near Junction 23 of the M60 motorway. 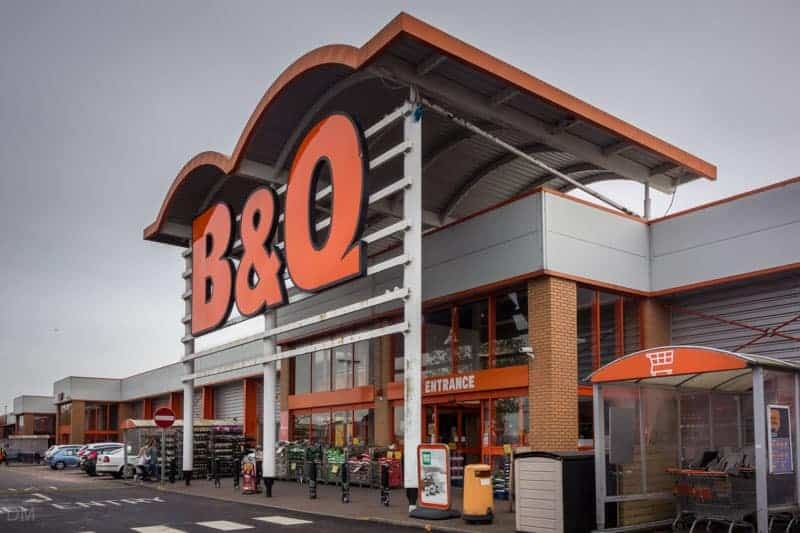 Stores here at the time of writing (October 2016) include Argos, Dunelm, Currys PC World and Carphone Warehouse, Home Bargains, Halfords, Harveys and Bensons for Beds, Wren Kitchens, Carpetright, Pets at Home, Next, B&Q, Topps Tiles, and Dreams. 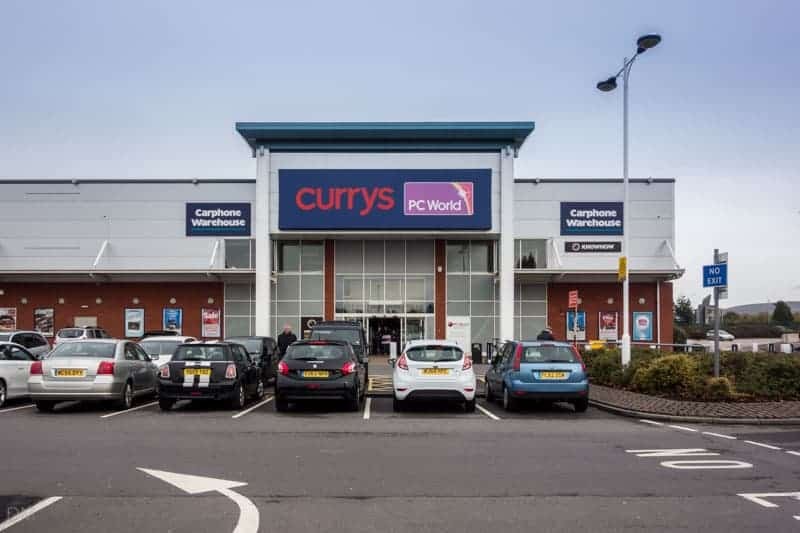 Argos, Dunelm, and Currys PC World are located on the eastern side of the shopping park. The other shops are on the western side. Stores that were here but that have now closed include Comet, Staples, and MFI. Plenty of free customer car parking is available. There’s a 24-hour McDonald’s near the main entrance and a Pizza Hut restaurant on the western side of the park. There’s also a catering trailer near B&Q selling breakfasts, burgers, drinks etc. Opening hours vary by store but all are open seven days a week. 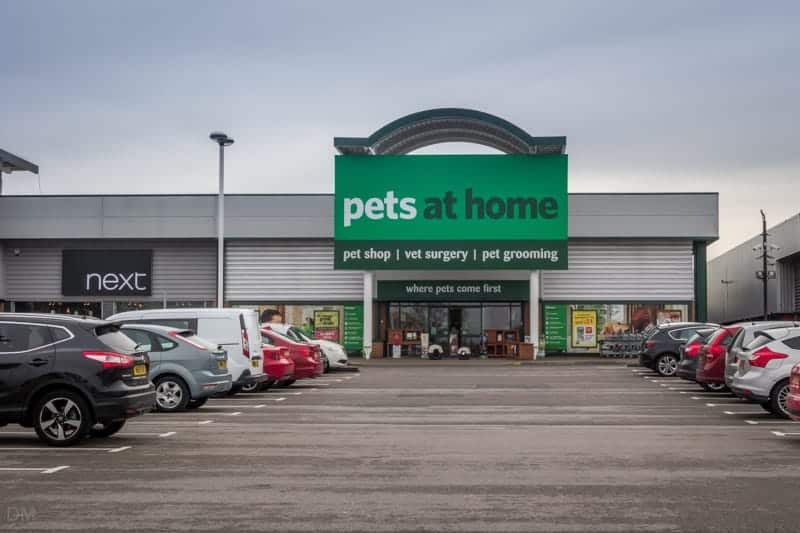 Pets at Home and Next at Snipe Retail Park in Ashton-under-Lyne. 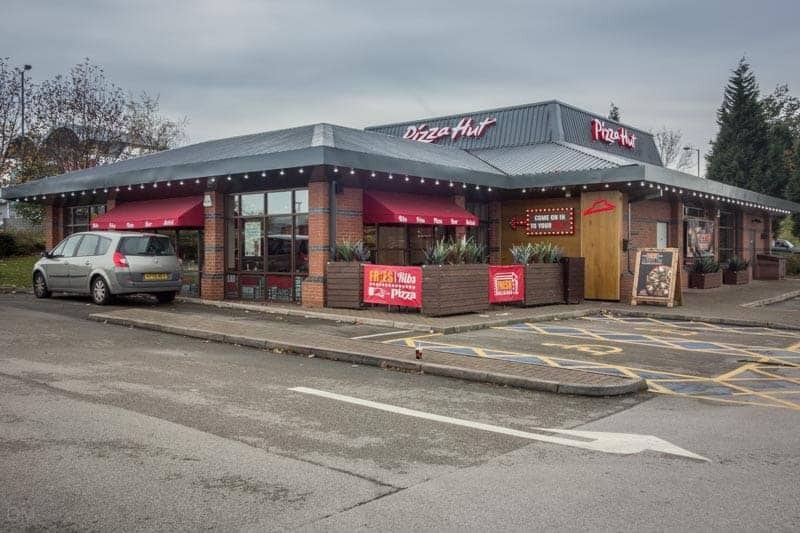 To get to Snipe Retail Park by car, leave the M60 motorway at Junction 23 and drive towards Manchester on Manchester Road for around a third of a mile. The postcode to use for satellite navigation systems is OL7 0DN. Audenshaw Metrolink Station is just a couple of hundred yards away. The nearest train station is Guide Bridge. 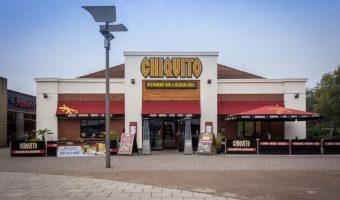 Ashton Leisure Park is nearby and offers a cinema, bowling alley, and a good selection of restaurants and pubs. Map showing location of Snipe Retail Park. 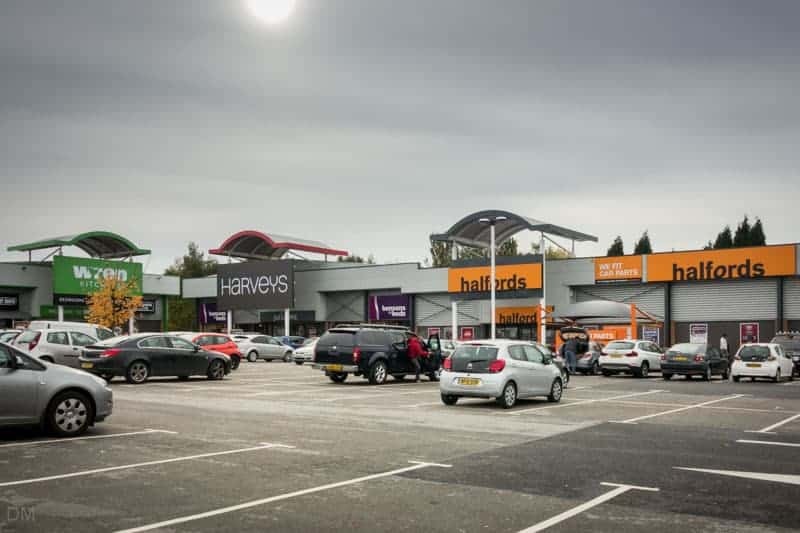 Another retail park another Automated car parking fine system, do yourself a favour and save the hassle of parking here. Customer’s are treated with a laughable content. Had a job done on my car Saturday 30th May 2015 by Andy. What a knowledgeable man and nothing too much trouble. In my opinion you are very lucky to have this man in your employment. Leisure park in Ashton-under-Lyne with cinema, bowling centre, and a good selection of restaurants. Metrolink station in Audenshaw. Close to Snipe Retail Park. Train station serving Guide Bridge in Audenshaw.